The UTV World Championship announced today that BFGoodrich Tires will join the 2019 Polaris RZR UTV World Championship as a supporting sponsor of the event. BFGoodrich Tires will be on site providing tire service, race pit support, and posting contingency for the UTV World Championship. BFGoodrich Tires Pit Support is a free service for teams running on their tires. 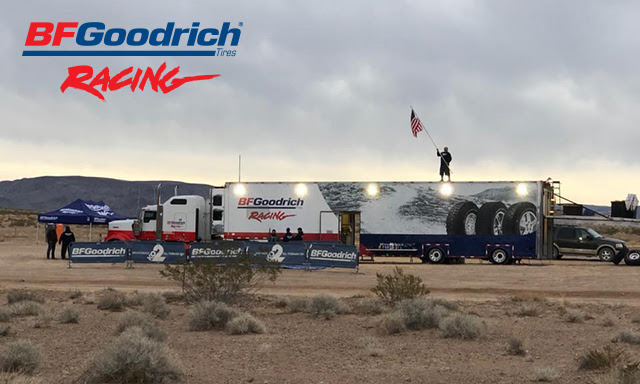 The BFGoodrich support trailer will be on site at contingency providing tire mounting services and afterwards at the race course for pit support during the race. Stop by the BFGoodrich support trailer at contingency row at noon to register for pit support. Their crew will sign you up and will provide any last-minute details or information. They can even haul any of your spare tires or parts out to our pit location. Click here for more information regarding pit support and tire service. 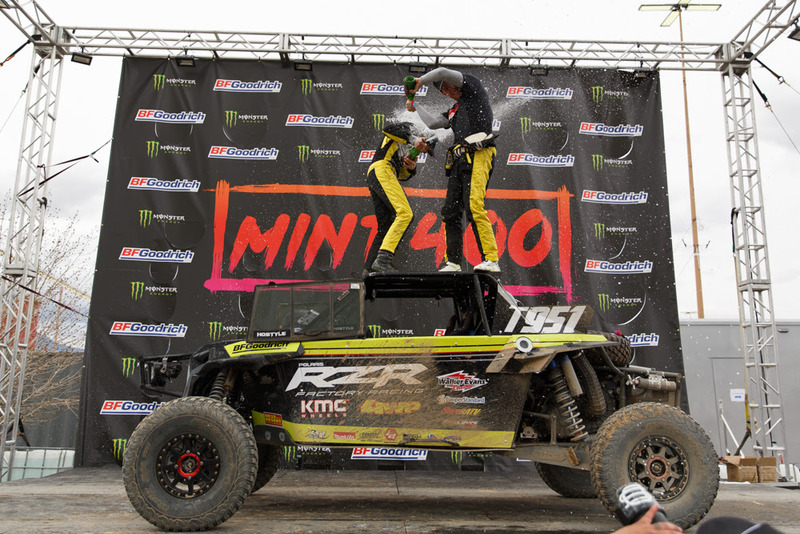 BFGoodrich Tires swept the top spots on the podium in both the UTV Turbo and UTV Naturally Aspirated classes in March’s BFGoodrich Tires Mint 400. 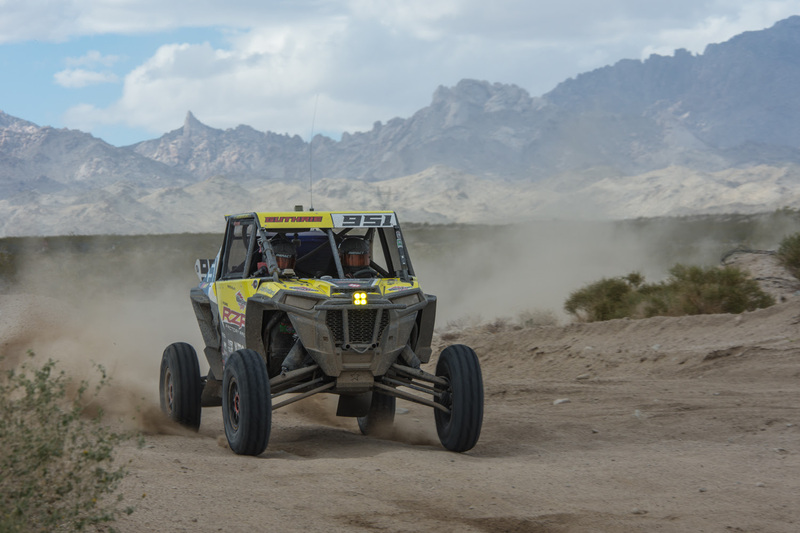 Mitch Guthrie Jr. earned the top spot in the UTV Turbo class with an impressive drive, while 16-year-old Seth Quintero was the top racer in the UTV Naturally Aspirated field after starting the season with a win in the UTV Winter Nationals. The 2019 Polaris RZR UTV World Championship begins on Thursday with the UTVWC Kickoff Party and continues on Friday with the UTV Festival, both at Riverside Resort Hotel and Casino. Racing kicks off Saturday with the desert events and continues through Sunday with short course action. For more information, visit www.utvworldchampionship.com. For more information on BFGoodrich Tires, visit www.bfgoodrichtires.com.